Hallo-weekend is finally here and Durango has lots of spooky and festive events for this weekend’s celebration. There’s a haunted railroad tour, a family-friendly fall festival, and a live production of the Rocky Horror Picture Show! Have you ever wondered if the train is haunted? 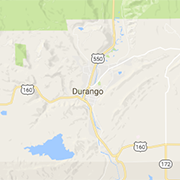 Come join the Durango & Silverton Narrow Gauge Railroad museum for a tour of the most haunted places at the railroad. Those brave enough will be guided through the roundhouse, warehouse, boxcars, and museum to learn about this history and hauntings of each. With over 137 years of railroad history, there have been many mysterious encounters and participants will get to hear all of the stories. There are limited spots available, so it’s recommended to book your spooky experience in advance. The event runs from 9pm-10pm and is recommended for those 18+ (participants under 18 are welcome when accompanied by an adult). Fall is in full swing here in Durango, and it’s time for the biggest Three Springs event of the year: The 12th Annual Fall Festival. 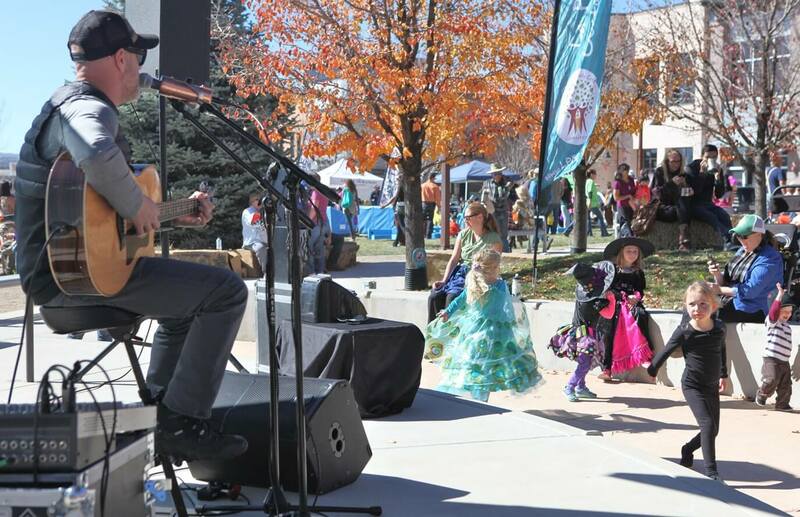 Bring the whole family for trick or treating around town, live music from Dave Mensch, a pumpkin patch, and more! Want to get the kids excited? Print out This Coloring Sheet for the coloring contest. Bring the completed sheet for the chance to be one of six winners throughout the event! The event runs from 11am-2pm at the Three Springs Plaza and will be featuring family-friendly festival games. Be sure to come in costume for this community celebration of the wonderful fall we’ve been having this year. 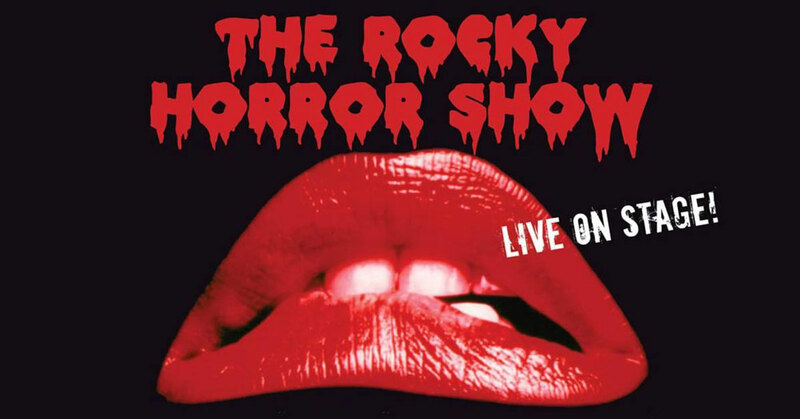 This cult classic is back for the Henry Strater Theather’s 11th annual production, and this year, they’re putting the horror back in Rocky Horror Picture Show. Want to dress up? Costumes are encouraged! There will be “goody bags” filled with props will be on sale for $5 at the door. This musical production is a local favorite in Durango so buy your tickets soon because they go fast! Due to popular demand, they recently added an early showing for Saturday, October 27th at 7pm and is the only 18+ showing. All other shows begin at 9pm and are 21+. Doors open 45 minutes before the showing, and you’re going to want to the there early to get the best seats in the house. Things may be cooling down on Friday, with a slight chance of participation early in the morning. Other than that, it’s looking like a dry and sunny weekend for Durango, so if you can, get outside and enjoy this beautiful fall we’ve been having!